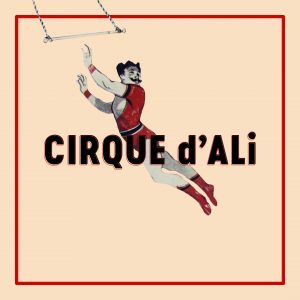 On Friday, May 5th, St Ali presents Cirque d’Ali, a circus themed party to raise funds for Dine with Heart, Sacred Heart Mission’s annual fundraiser. Circus performers, jugglers, magicians and all manner of performance will delight in this intimate version of a big top, coinciding with lively music to transport guests to a vibrant atmosphere that delights all five senses. 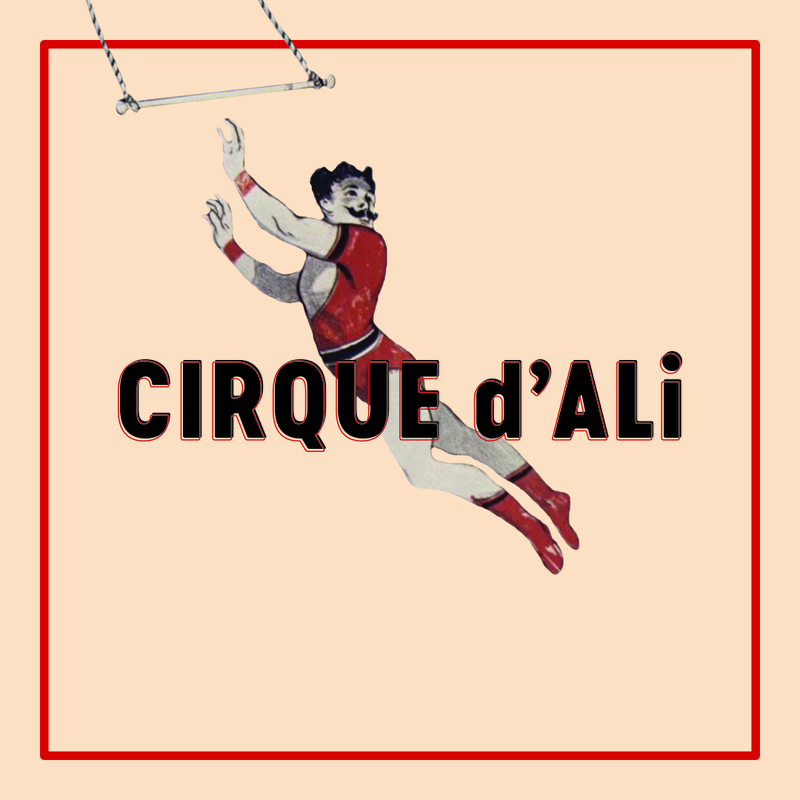 Cirque d’Ali will serve up inventive carnival food created to inspire the whimsy and nostalgia of the circus – truffled popcorn, donuts with crazy fillings and Piccolina Gelateria unique ice cream flavours such as a limited edition St Ali coffee ice cream, buffalo, ricotta and lemon along with classics like peanut butter, cheesecake, chocolate brownie and salted caramel. Champagne, espresso martinis, Tanqueray and Pimms cocktails will be sampled.